If you want to know what a healthy city looks like, look to see how many kids and families are out on bicycles. 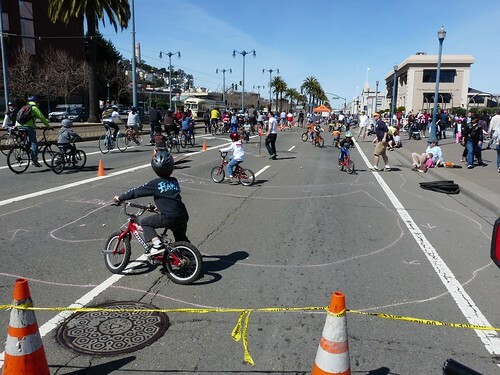 If kids are getting around on 2 wheels, chances are things in that city are pretty good. 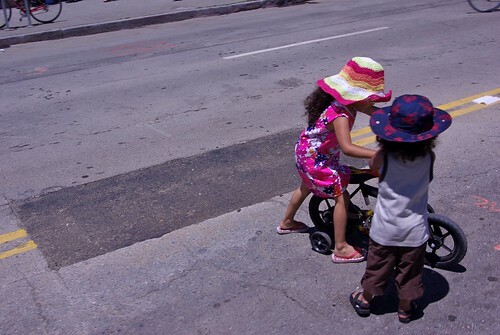 For myself, I will never live anywhere where children can not ride a bicycle. To that end, the elementary school in my neighborhood, Sunnyside Elementary School, is having a Bicycle Fair, this Saturday! This school already has an incentive based program to get kids and families to do anything other than drive to school. This program is beginning to be copied at other schools in the area. So, if you are in San Francisco on Saturday from 11-2 and looking for something to do with your kids come one by! If you have a old bicycle, any size, any shape, any style, you just do not want, bring it to us! San Francisco Yellow Bike Project will be there to help turn that old clunker into something shiny and new for someone who needs it! They will be ready to swap out old for new-to-you and will have a free repair station going for those nagging little things that are just keeping you off your bike! 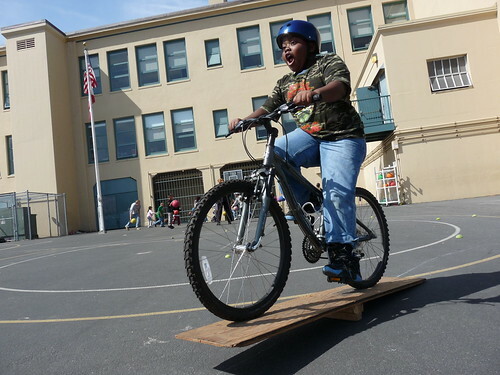 The San Francisco YMCA will be out with their fantastic rodeo and training wheels classes. 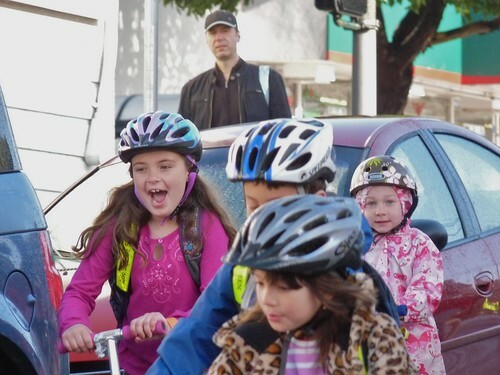 The San Francisco Bicycle Coalition will be giving its amazing Family Bike Class to get you and your kids out on the streets together! And to top it off, bicycle based MamakSF and The Localist will be there slinging their wonderful food and showing us all you don't always need a delivery van to bring food to the people!